This blog was adapted from a recent article in WhereWomenWork. 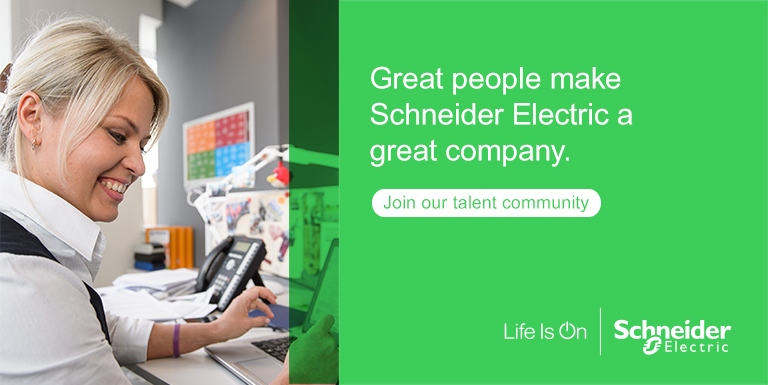 Schneider Electric, the leader in digital transformation of energy management and automation has featured among the 104 companies included in the 2018 Bloomberg Gender-Equality Index. This fantastic news reinforces the company’s strong commitment to diversity and inclusion, and its longstanding efforts to promote gender equality. Originally limited to the financial services industry when launched in 2016, the Bloomberg Gender-Equality Index was opened to companies from any sector, providing that they had a market capitalization of U.S.$1 billion or greater and at least one security trading on a U.S. stock exchange. The aim is to provide managers and investors with comparative information on gender-equality performance, while encouraging corporate disclosure, providing greater market transparency and raising awareness of gender issues. 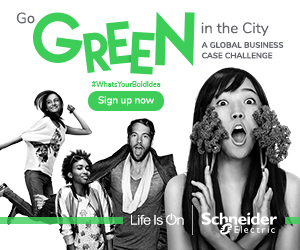 “Schneider-Electric and the other 103 companies included in the 2018 GEI for their efforts to create work environments that support gender equality across a diverse range of industries,” said Peter T. Grauer, Chairman of Bloomberg and Founding Chairman of the U.S. 30% Club. “Their leadership sets an important example that will help all organizations innovate and navigate the growing demand for diverse and inclusive workplaces”. Achieving best-in class scores based on concrete achivements and scoring high on criteria involving top management commitment, community engagement, practices and policies, Schneider Electric’s results reflect the company’s numerous initiatives to drive positive change and ensure progress is monitored. For example STEM initiatives, female-friendly graduate programmes, un-conscious bias training, a commitment to women in leadership, a brand new Global Family Leave Policy, Women’s Empowerment Principles and the UN’s HeForShe campaign (watch the video of Mr Tricoire describing what being a 10x10x10 Champion means) have all contributed to this fantastic recognition. In addition to these, gender pay equity is among the 16 key indicators included in Schneider Electric’s quarterly “Planet & Society” sustainable development barometer, and in 2017, the company achieved its goal of 85% of employees working in countries covered by a gender pay equity process.